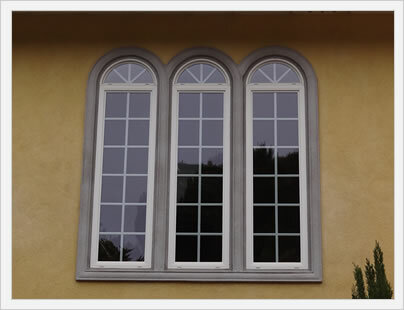 Explore Affinity Advantage windows reviews on this mid range vinyl window from Affinity. The Affinity Advantage uses a Deceunick extrusion (a leader in terms of quality vinyl extrusions or frames), but lacks the fills and many of the high end options of the Energex Elite. The Advantage is a decent window, but it is a full step below the Affinity Energex Elite, which many contractors sneak into their top five vinyl windows on the market. We haven't been able to find out much information on the Affinity Advantage warranty. If and when we do get additional information on this window warranty, we will make sure to post it.